If you have arrived here looking for Geoff Kirby the acclaimed photographer based in Nottingham then please click www.geoffkirbyphotography.co.uk to go to his website. 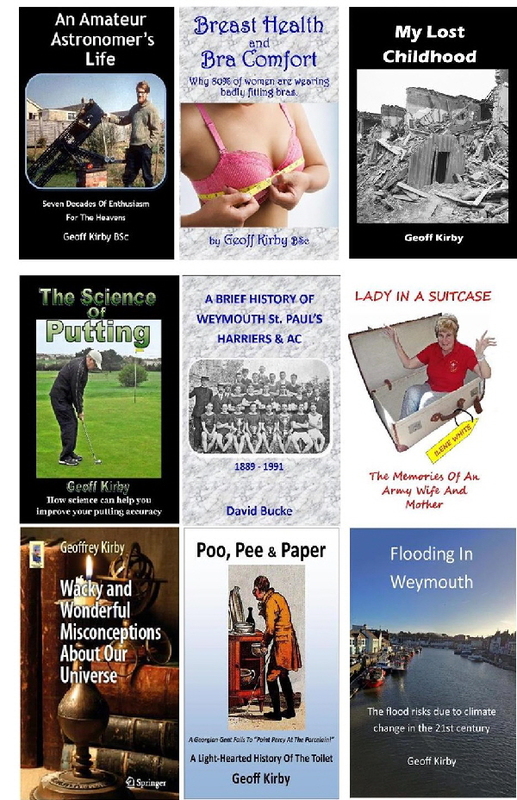 At the age of 75 Geoff starting writing and publishing books. Please click here to find out more. 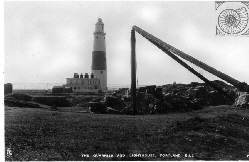 Geoff has spent over thirty years collecting recent photographs of Portland in Dorset and putting these online together with stories of Portland’s history. Please click the picture to find out more. Geoff has resurrected the “Steps In Time Image Project” for your enjoyment. Originally created about ten years ago by a band of dedicated volunteers, Geoff has been revived this online archive and given it a makeover. The new website contains over 3,500 photographs of Portland and Portlanders from the pre-1945 years. Please click the picture to find out more. 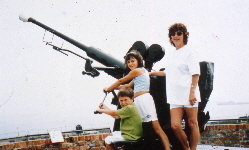 Geoff has created a website of over 1,500 pictures held in the Nothe Fort archive. Please click the picture to find out more about the Nothe Fort and its history. 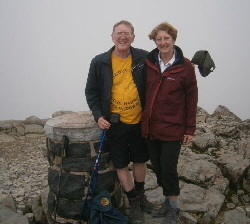 In 2012 Geoff and Sandy climbed Ben Nevis, the highest mountain in the UK. Please click the picture to enjoy their adventure. 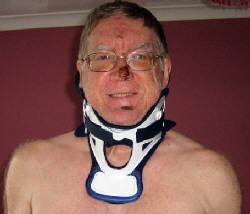 In 2009 Geoff fell head first down stairs and fractured his neck in three places as well as smashing his face into a bloody mess. This is his hilarious account of this ‘near death’ experience. Please click the picture to find out more. 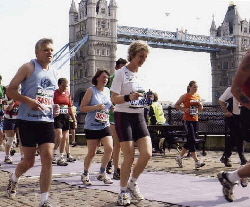 In 2003 Sandy ran the London Marathon. This is the emotional and exhilarating account of her wonderful achievement. Please click the picture to find out more. 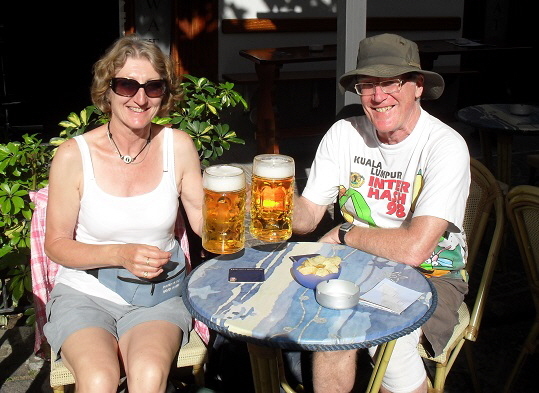 Geoff is Web Master for, and a long-time enthusiastic member of, Hardy’s Hash House Harriers - “Drinkers with a Running Problem”. Please click the picture to find out more about our family-friendly social club. 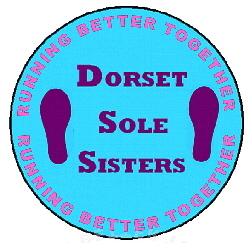 Sandy is a member of the Dorset Sole Sisters running club based in South Dorset. They meet on Monday evenings in Dorchester and Wednesday evenings in Weymouth with summertime venues in the local countryside. 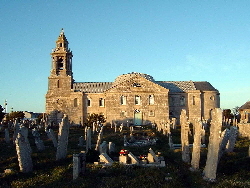 Please click on the logo for details of this club. 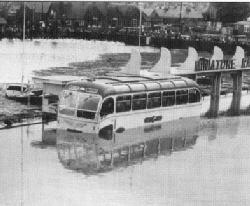 In 2008 Geoff published two reports on the effect of climate change on Weymouth. One dealt with sea level rise and the other on weather pattern changes. Much of the residential and commercial areas of the town are within three metres of mean sea level and are therefore threatened with potentially disastrous flooding in the absence of a significant investment on flood control. 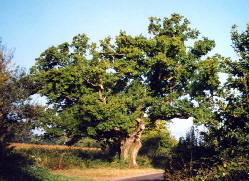 For five decades Geoff has been taking photographs of a tree near Bindon Abbey in Dorset. He cannot remember why he started doing this or why he continues as the tree hardly has changed over the years. This is slightly more interesting than watching paint dry - or is it? You judge by clicking on the picture. Spooky coincidences, such as meeting people you know in unexpected places, are explained as not that spooky when you do the maths - click here to find out why.